We are actually carrying a portable brain trainer in your pocket! 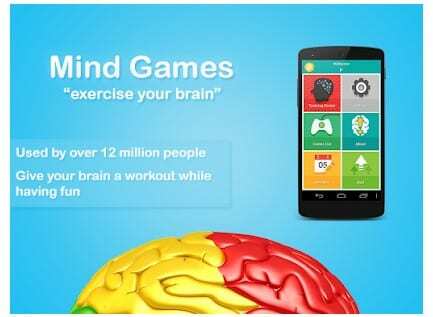 Your Android can be your best friend that will find some great ways to exercise your mind when it’s idle. 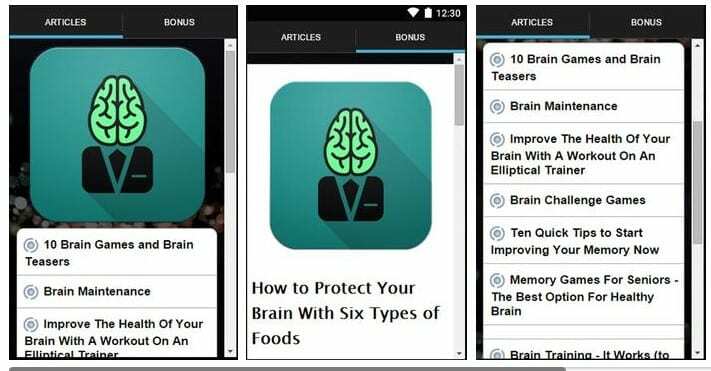 So, in this article, we are going to share 20 best brain training apps/games that will undoubtedly train your brain and boost your IQ level. Go through the post to know about it. Do You know? Can you get smarter by playing games? You are actually carrying a portable brain trainer in your pocket! Your Android can be your best friend that will find some great ways to exercise your mind when it’s idle. 1.17 #17 Brain It On! Today we are going to share an article on games that focus on training your brain. Guess what? 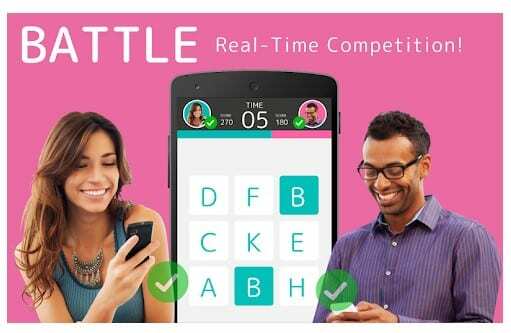 This games will boost your IQ level and you can test your brain by simply playing this game on your Android smartphone. So have a look on the games listed below and its features. With Wallet Play, you can improve your skill with these brain teasers, unlock levels & have endless fun with new word puzzles. The best part is it doesn’t need any registration or complication, start playing these simple & highly addictive games by just installing. Mind Games is a great collection of games based in part on principles of cognitive psychology to help you practice different mental skills. 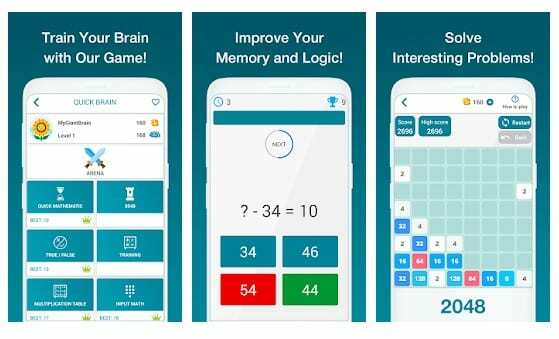 This app includes nearly 3 dozen of Mindware’s brain training games (some of which allow you to play 3 times and require upgrading to play more). All games include your score history and graph of your progress. .ich tests your brain age base on your game performance. Improves and tests your short-term memory and brain age. Shows you exact age of your brain. 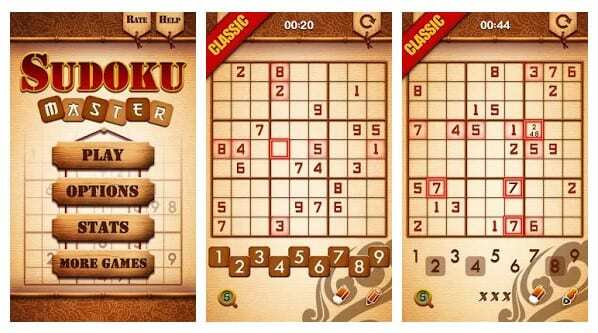 Sudoku Master has been polished to perfection and boasts an intuitive, touchscreen gameplay which makes you never need a paper puzzle again. For those who need some info about Sudoku let me tell you Sudoku is a logic-based number placement puzzle. The objective is to fill a 9×9 grid with digits so that each column, each row, and each of the nine 3×3 sub-grids contains all of the digits from 1 to 9, It will trick your mind and improve your concentration power. 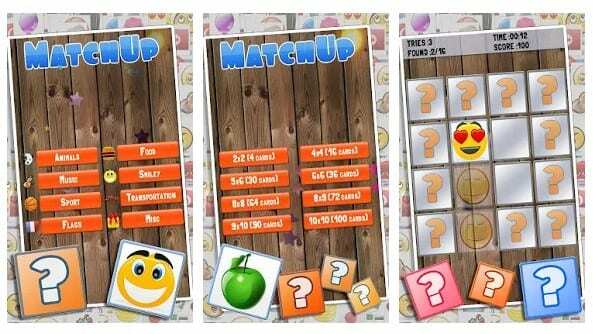 MatchUp is a card game designed for two people, although single player modes are available. Cards are laid out in a grid face down, and players take turns flipping pairs of cards over. If the two cards match, the player scores one point, the two cards are removed from the game, and the player gets another turn. If they do not match, the cards are turned back over. The object is to match pairs of cards in as little moves as possible. Peak is a personalized training program. It is specifically designed to help you track and improve your brain with memory, focus, problem-solving, mental agility and language skills. Elevate is a brain training program designed to improve attention, speaking skills, processing speed, memory, math skills, and more. Each person is provided with his or her own personalized training program that adjusts over time to maximize results. 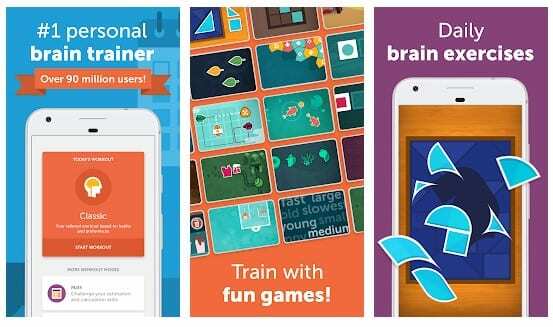 Lumosity combines 25+ cognitive games into a daily training program that challenges your brain. Games adapt to your unique performances — helping you stay challenged in a wide variety of cognitive tasks. 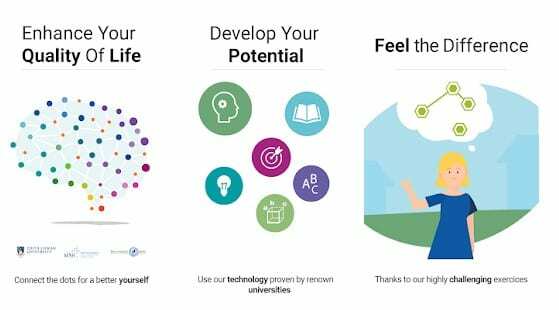 With NeuroNation, you can improve your brain effectively with NeuroNations’s professional brain games. Create a personal workout plan for your brain and see the change in your performance. 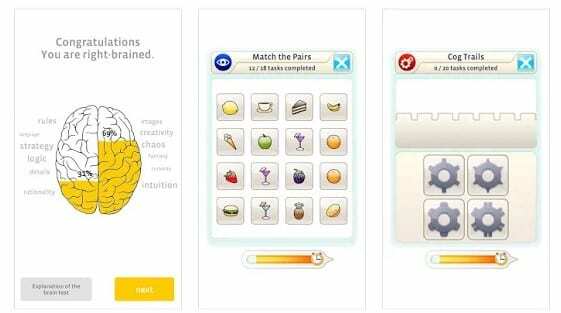 Brain-Train is an innovative brain training app that strengthens the links between the left and right sides of the brain. Intense cooperation between both sides of the brain has a significant impact on brain performance. Fit Brains Trainer is an award-winning personalized brain games app that challenges you to perform at your best. The app hosts over 60+ fun games, 500+ workout sessions & in-depth performance reports. This is one of the easy and quick ways to stimulate your mind. Memory Games features some logic games to train your memory and attention. While playing our brain games, you not only get a lot of fun, but also gradually improve your memory, attention, and concentration. 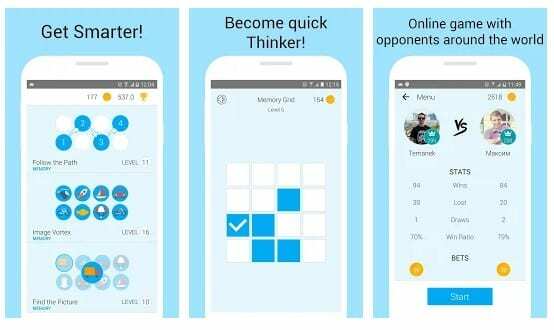 The app offers 21 logic games which will train your brain and memory for sure. 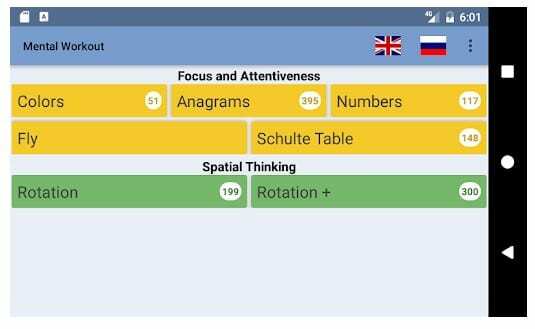 This is one of the best apps which you can have if you want to increase your brain power and compete against players from around the world! Brain games are based on principles of cognitive psychology to help you practice different mental skill: memory, attention, speed, reaction, concentration, logic and more. 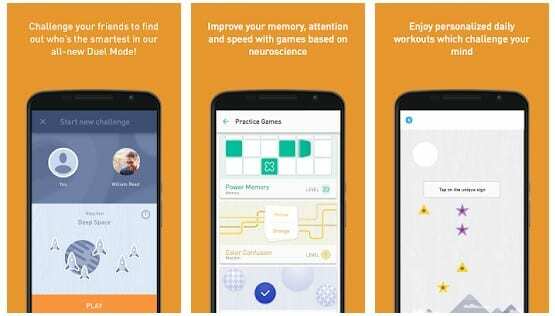 Well, CogniFit Brain Fitness is the only brain training and brain games app that allows you to evaluate and improve your memory and cognitive skills in a professional and fun way. 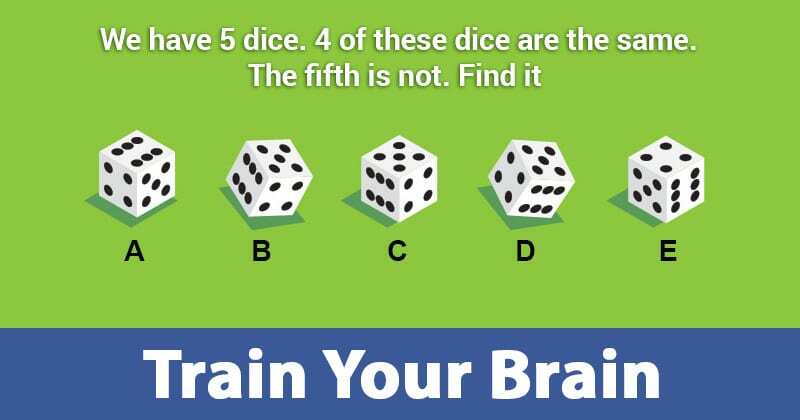 Test your brain and learn more about your cognitive abilities and cognitive function. Brain It On! 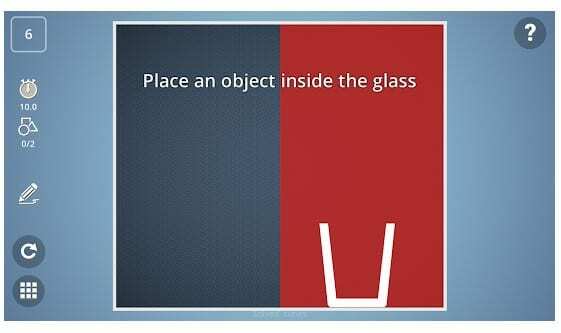 is a physics puzzle brain game that every Android users would love to have. The best thing about Brain It On! 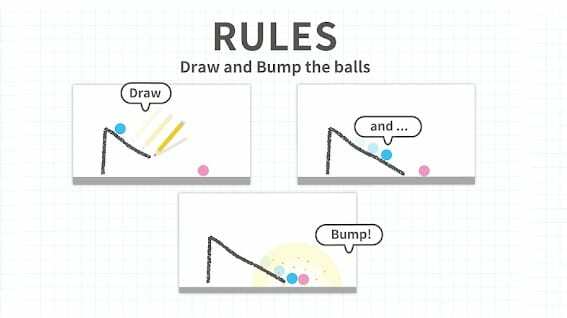 is that it offers dozens of brain-busting physics puzzles that can be completed only if you are willing to use your logical power. Not just that, but the games can be solved in multiple ways. 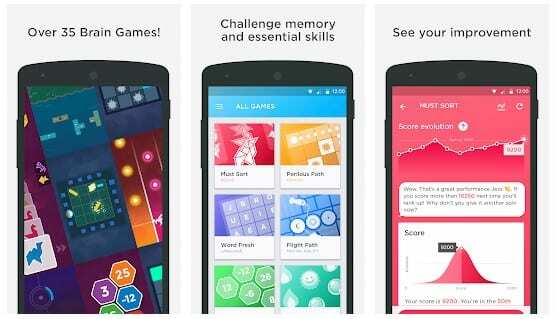 If you are looking for an Android game that can test your memory skills, then Skillz might be the best pick for you. Guess what? the game is fun to play and you will have a great brain exercise while playing the game. So, Skillz is another best fun logical brain game that you can play right now. Do you want to increase your brain power while competing with other online players from around the world? If yes, then Brain Wars might be the perfect pick for you. Brain Wars is basically a collection of short brain teasers in which you need to outscore your opponents. So, definitely, Brain Wars is one of the best Android game that you can play to train your brain. 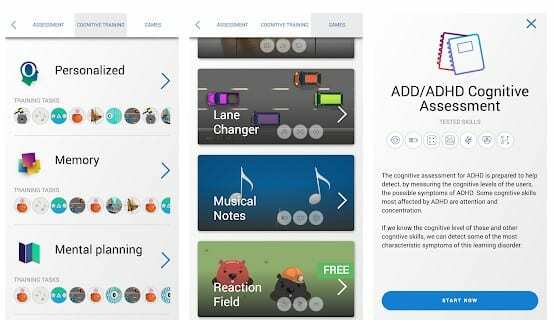 As the name of the app says, Train Your Brain is a complete package of mini-games that can really help you with improving concertation and attention. Guess what? Train Your Brain can help you to focus on a subject and it will make you learn the art of attention. 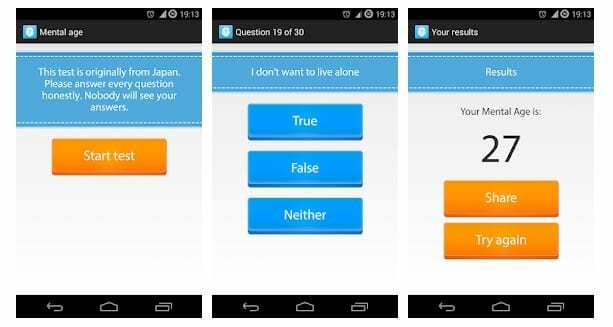 So, it’s another best app which you can use to train your brain. 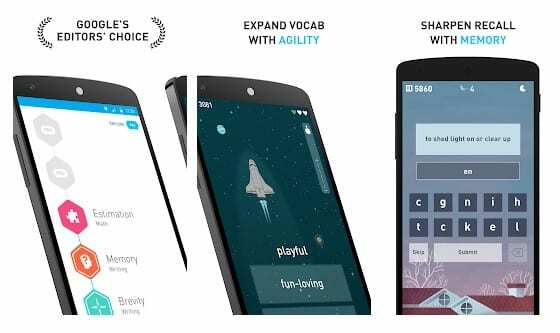 So we had listed 20 apps that will never skip ways to train your brain, You just need to download each game one by one and train your brain. You can track your progress too! If you had some more similar game then do share with us in a comment box.